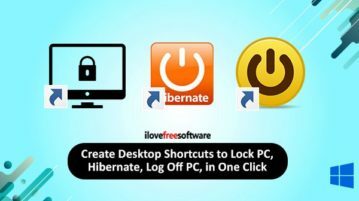 Here you will read about how to create desktop shortcuts with one click. 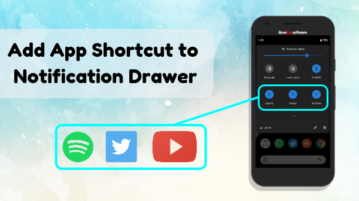 Using this portable application you can create mulitple shortcuts. 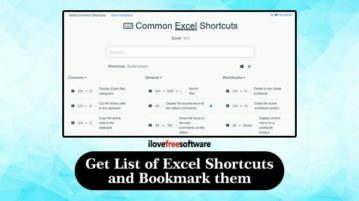 Here is a free service to get a list of excel shortcuts. Also, you can bookmark any of shortcuts that you use most often. How to Bulk Edit Shortcuts on Windows? 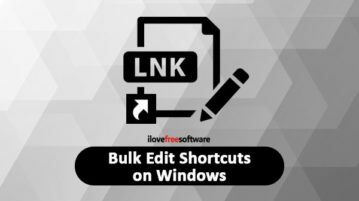 This article covers how to bulk edit shortcuts on Windows. You can add multiple LNK shortcut files, edit them, and then save the output. 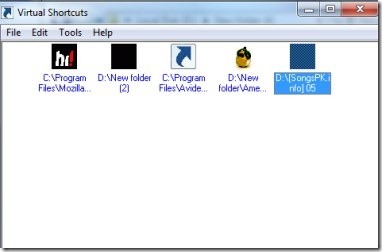 This tutorial explains how to create shortcuts to registry keys. You can copy path of any Registry key to clipboard and then create its shortcut to any folder. 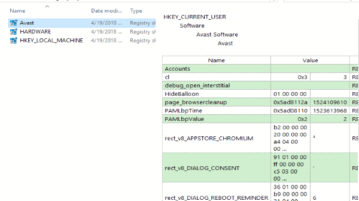 You can also create shortcuts of registry favorites added by you on Registry Editor. This tutorial explains how to remove shortcut arrows from shortcuts in Windows 10. I have covered multiple ways in this tutorial to complete this task. 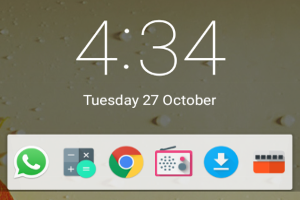 Launchify is a free Android app to launch apps with shortcuts on the notification bar and lock screen. For easy access and switching of apps try the widget. 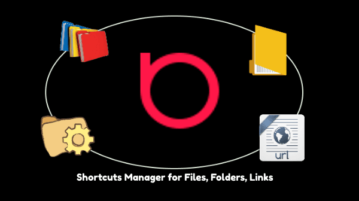 Shortcuts To Tray is a completely free software that lets you create shortcuts for your folders, applications, links, etc., in the system tray. Check here! 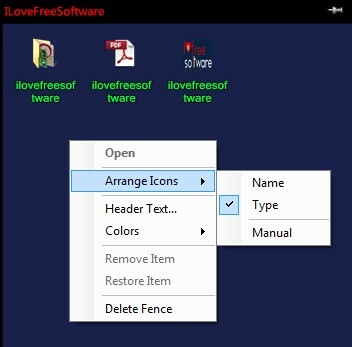 TAGO Fences is a free portable software to create application shortcuts, programs shortcuts, hide desktop icons and quickly access favorite items. 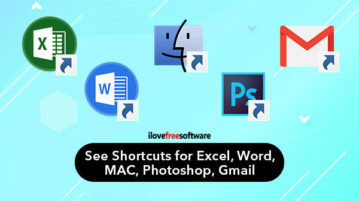 Virtual Shortcuts is a freeware software that helps you to create shortcuts for frequently used programs, files, images, video etc. Download it for free.